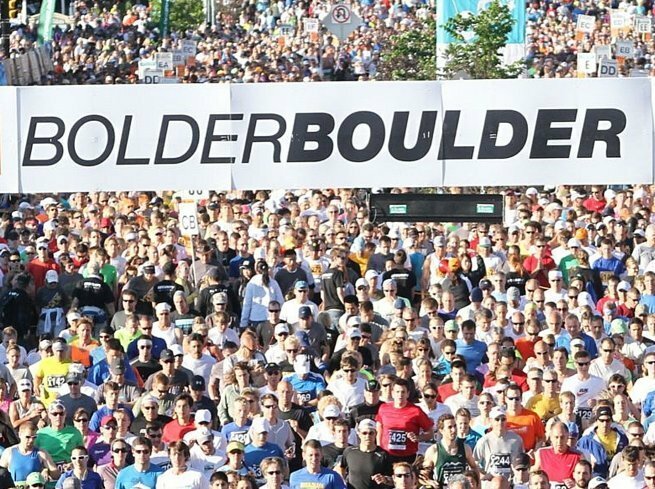 The BolderBoulder is coming up! The BolderBoulder is a 10K race that is held in Boulder. This year, Holyoke City Rec made a generous donation of $250.00 for BolderBoulder. This donation will help certain students to be sponsored for the cost of the race. Students who would like to be sponsored have to send in a request to Mrs. Schroetlin. Because the City Rec donated money, the BolderBoulder participants can volunteer to help with the 5K that the City Rec is organizing. If you would like to register for BolderBoulder, there is still time! May 1st is the cutoff date for registering. It is $35.00 for junior high students and $55.00 for high school students. Bolder Boulder is such a fun race and an experience you’ll never forget!